The PPL Online Store & Resource Centre is a new e-commerce site catered the the commercial aquatic facilities of Ontario. The First Online Commercial Pool Product Store in Canada brought to you by PPL Aquatic, Fitness and Spa Group. Link Automation brings advanced micro-electronics and computer technology to an industry that has not experienced its full benefit until now. Mer-Made is a manufacturer of high quality filters and surge tanks. This manufacturer provides the ability to flange tanks into numerous pieces which makes them the perfect choice for renovations. Delta UV is a leading manufacturer of UV-C technology in North America. Aqua Creek manufactures the most innovative aquatic lifts on the market. Made out of quality stainless steel these lifts are perfect for any aquatic facility. Vac-Alert provides protection against suction entrapment from pool, spa, and hot tub drains with our Safety Vacuum Release System. Paragon has been the undisputed quality leader in commercial pool deck equipment for 50 years. 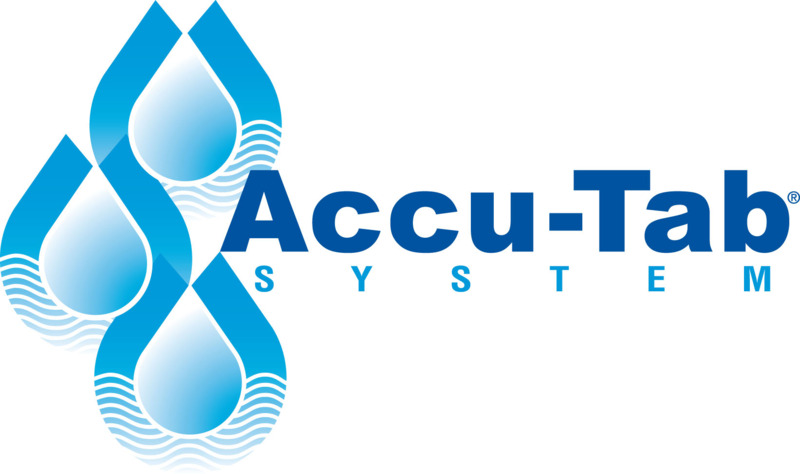 With installations around the globe, the Accu-Tab® tablet chlorination system from Axiall simplifies swimming pool maintenance for operators at many types of aquatics facilities. For over 80 years SR Smith has been in the business of providing facility equipment that makes a pool experience better for swimmers and owners.